The New York- based singer explores toxic exes and newfound divinity. Raveena is an Indian-American singer-songwriter from New York with a voice like liquid gold. 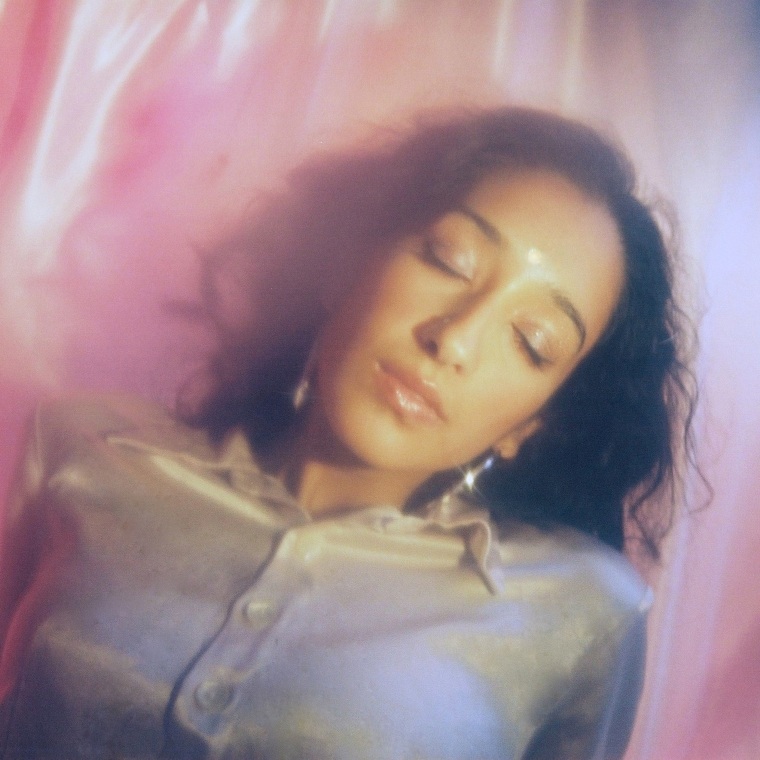 In her newest song "If Only," premiering today on The FADER, silky-smooth instrumentation billows behind candid lyrics like, "I sleep better at night without you around." Perfect for a night in with a glass of wine and your phone left on the dresser. In an email to The FADER, Raveena explained, "I wrote the lyric ideas for ‘If Only’ a couple years ago after I had finally left a toxic relationship. Recently, I rediscovered them and brought them to my producer and boyfriend Everett Orr, who helped bring the lyrics to life with the right melodies and music. For me, this song is about recognizing your own strength and divinity as a woman and moving on from anyone in your life that doesn’t support that journey. People you surround yourself with should make you feel empowered and safe — not drained, manipulated or on edge." Raveena's Shanti EP is due out December 6. Listen to "If Only" below.